This exquisitely designed device has been manufactured in accordance with the HACCP certification. 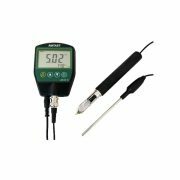 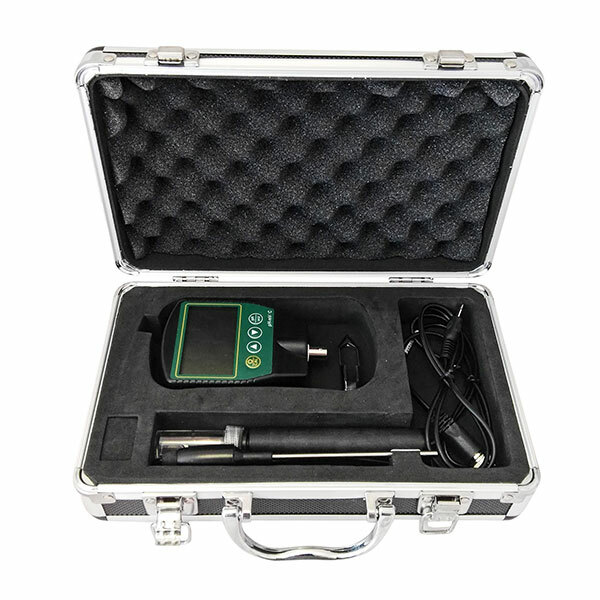 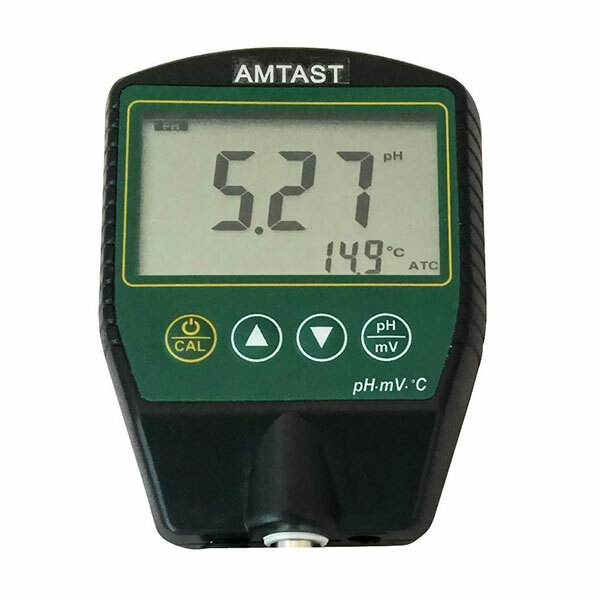 This means it is perfectly safe to use for measuring pH levels of food products. 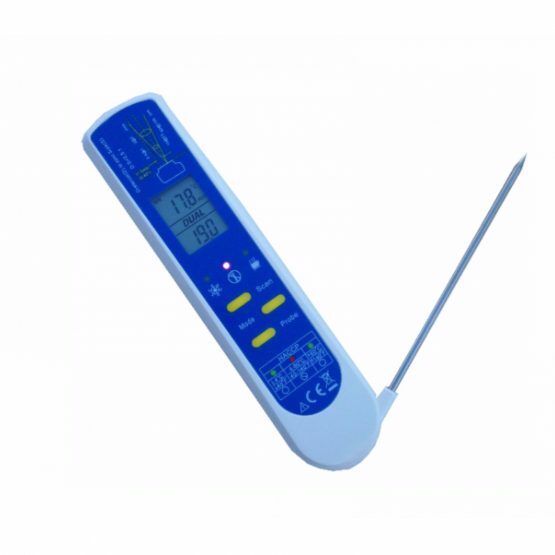 It is useful for semi-solid foods in particular, such as sushi, cake, and cream. 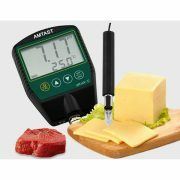 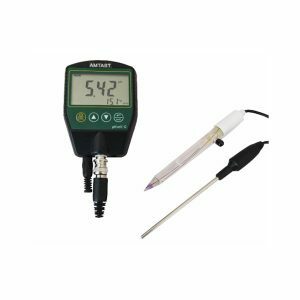 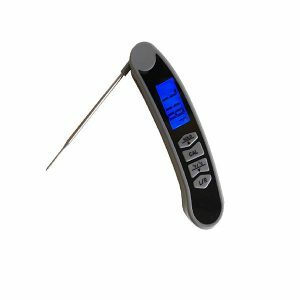 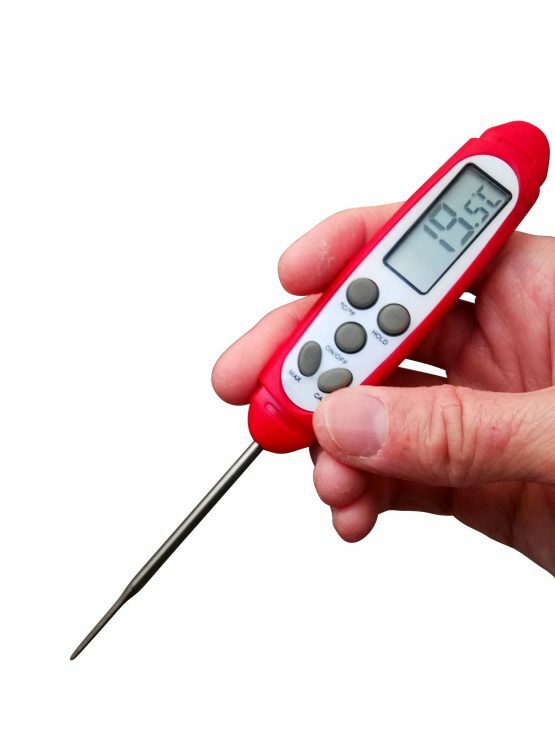 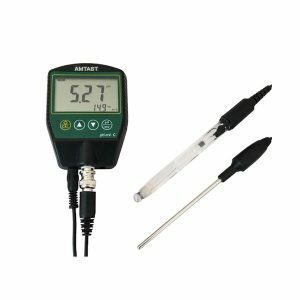 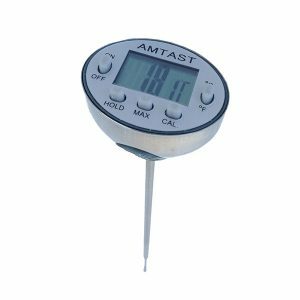 Take your cooking to a new level, this American design AMTAST food safety thermometer should be placed in every kitchen or cafeteria. 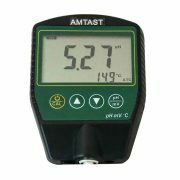 It can measure up to 230°C of liquid or solid, along with air.